ONE of Scotland’s most iconic war memorials has had a complete refurbishment ahead of the start of the World War 1 Centenary celebrations. 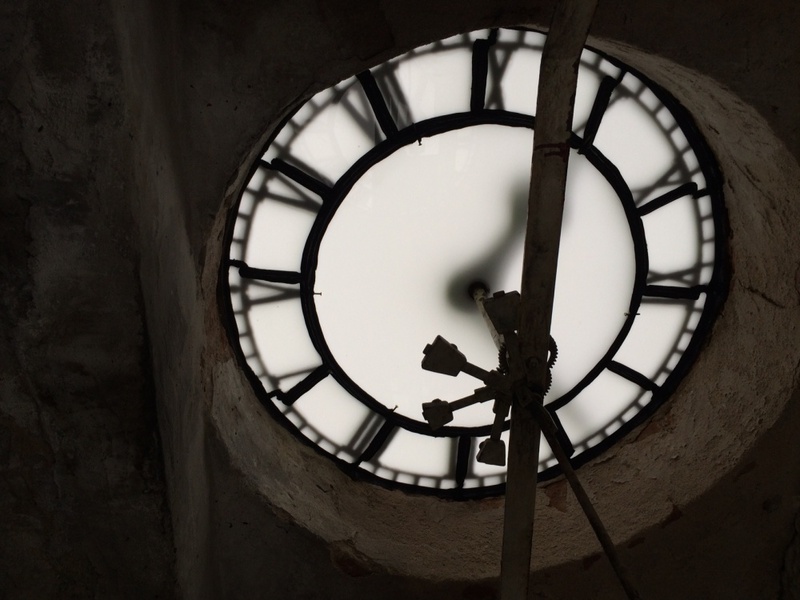 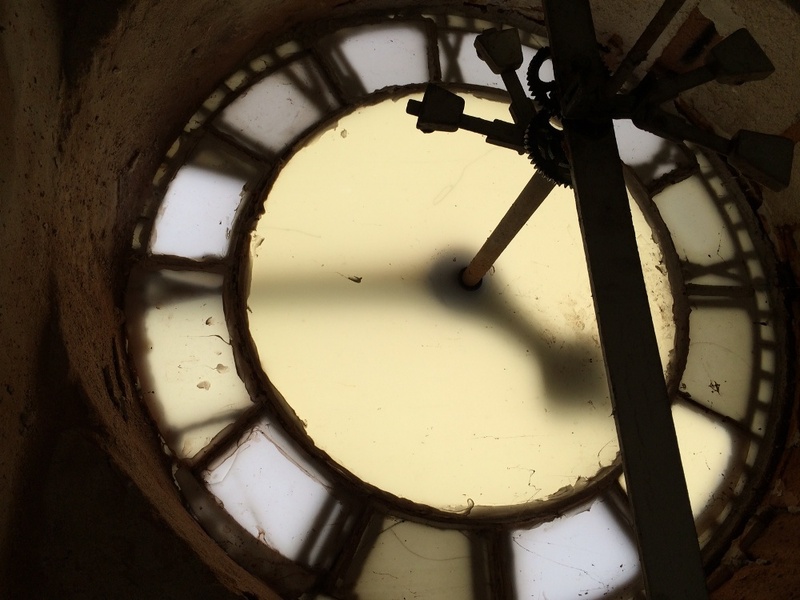 The local community, which had long campaigned for the clock to be upgraded, engaged the UK’s leading clock makers Smith of Derby to oversee the full restoration. 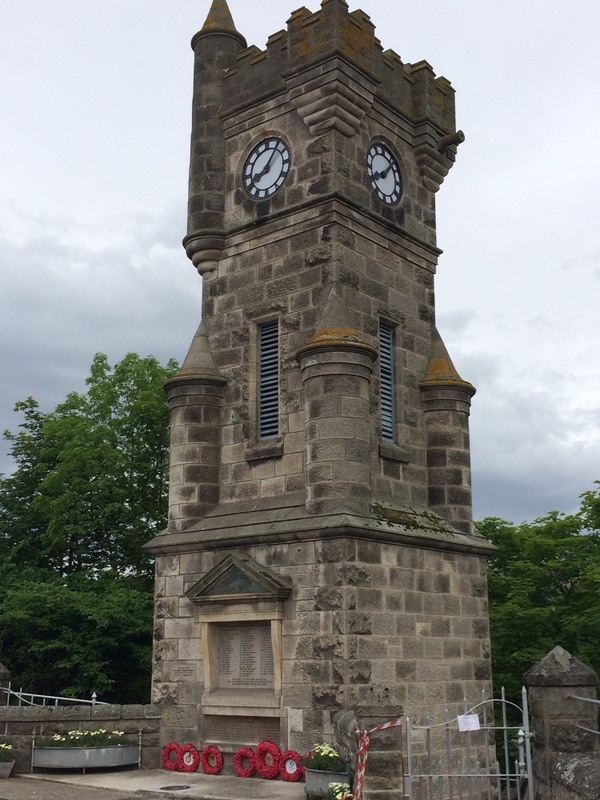 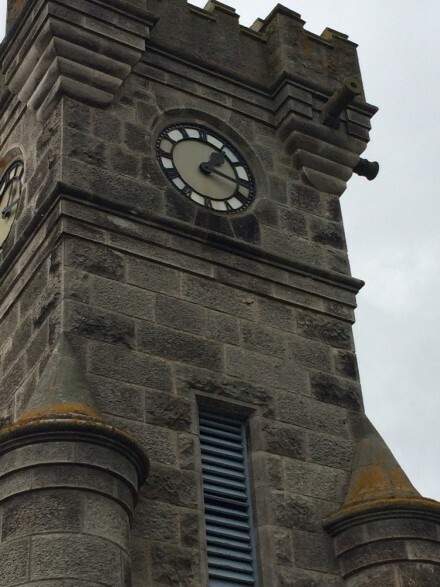 The work was carried out on site and at the company’s James Ritchie and Son’s workshops in Broxburn, West Lothian, with the clock returned to Brora in the last few days. 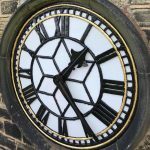 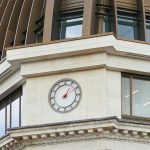 Engineers have cleaned and restored the clock dials, with opal glass replacing the existing Perspex on the dials to return them to their original state. The steelworks surrounding the clock were also cleaned and painted.